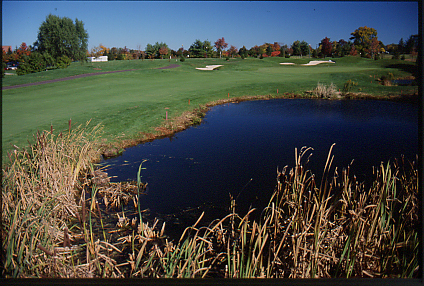 Not to rain on the parade that is this week’s AT&T National at Aronimink GC, but have you checked out the field? 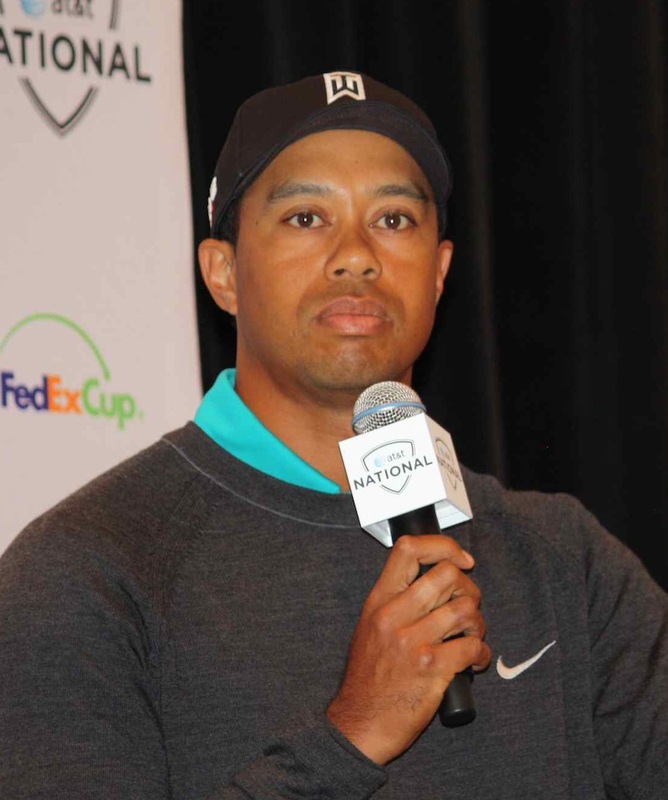 Tiger, golf’s star attraction, will be here, thank heavens, despite having been dumped from his endorsement deal with title sponsor AT&T over his recent peccadillo. If you are wondering why he would bother, it’s because the tournament is actually run by the Tiger Woods Foundation. Besides Tiger, hometown favorite and Aronimink member Sean O’Hair is also in the field, as are semi-hometown favorite Jim Furyk, 2009 U.S. Open winner Lucas Glover, three-time major champion Vijay Singh and rookie sensation Rickie Fowler. Other rising stars (and fading stars) of note in the field include suddenly-hot Ricky Barnes, Dustin Johnson, Justin Rose, Justin Leonard, Jeff Maggert, Lee Janzen, Webb Simpson, Rocco Mediate and Davis Love III. After that, things get ho-hum in a hurry. 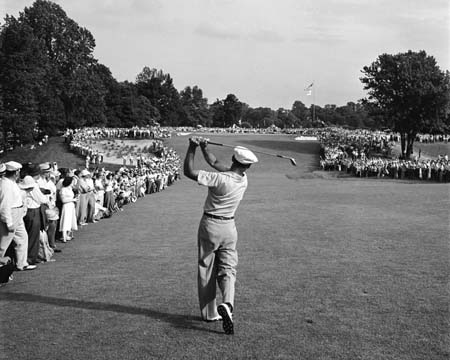 It is surely not to be confused with the powerhouse field we saw two weeks ago at the U.S. Open, or even the quality of fields that flock to top-tier non-majors, such as the Memorial Tournament or the Quail Hollow Championship. With the exception of Tiger, the AT&T National field is more like what you’d expect see at a second- or even third-tier tournament on the PGA Tour, say, the Valero Texas Open or the just-ended Travelers Championship. Most notably absent is Phil Mickelson, the popular and flamboyant No. 2-ranked player in the world. He has played in only one of the three AT&T Nationals, and it seems to be permanently off his schedule. He is headed to Europe this week to prepare for next week’s The Barclays, followed by the British Open. But Phil is hardly the only big-name no-show for the AT&T. Of the Top 10 players in the World Golf Rankings, the only two who will be here are Tiger (No. 1) and Furyk (No. 5). Also absent are Lee Westwood (No. 3), Tiger pal Steve Stricker (No. 4), Ernie Els (No. 6) Englishmen Luke Donald (No. 7), Paul Casey (No. 8) Ian Poulter (No. 9) and up and coming Irishman Rory McIlory (No. 10). Other players who won’t be here include Camilio Villegas, Retief Goosen, Geoff Ogilvy, Matt Kuchar, Stewart Cink, Sergio Garcia and Adam Scott. Is the Fourth of July week a lousy date on the calendar, when players want to be home with their families? Is it because the tournament is sandwiched between the U.S Open and the British Open? Is it because of the two-year move from Congressional CC in Bethesda, Md., to Aronimink GC, a course the players don’t know? Could it be because of Tiger’s fallen status? 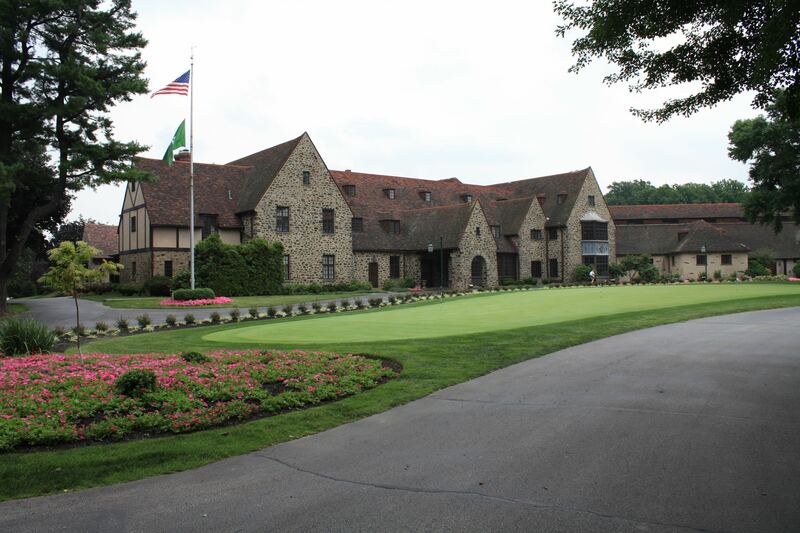 To be sure, whatever it is, it is not the fault of Aronimink GC, one of the elite clubs and courses in Philadelphia, which has done all that was asked of it. It will be interesting to see how golf fans and sports fans in general support the tournament this week. 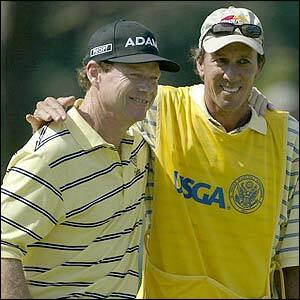 In 2002, when the PGA Tour was licking its wounds from the lukewarm reception to the SEI Pennsylvania Classic at Wayneborough CC, I recall a conversation I had with a top Tour official. He said, "Well, we learned one thing from this: Don’t bother to come back to Philadelphia unless you bring your A-game." Eight years later, the Tour is back with an A-game tournament but a B-game field. What’s disappointing is that, because the PGA Tour has been gone from Philadelphia for so long, and because of the AT&T National’s connection to Tiger, it would have been nice to have a cavalcade of stars. It would have been nice to be able to demonstrate to the PGA Tour that Philadelphia is such a golf town that it’s crazy not to give this city a regular annual Tour stop. That could still happen, and let’s hope it does. But the depth of the field this week won’t make it any easier. Good blog. There won’t be a lot of star power at Aronimink. I’m going anyway. Is Steve Williams a goner? If Tiger Woods is true to form, we may have just seen the beginning of the end for caddie Stevie Williams. Not totally, of course, but for a crucial club selection and plan of attack when it really mattered, at Pebble Beach’s 10th. "I fired at the pin on 10," Tiger said Sunday. "Steve said take dead aim right at it, and in my heart I said no. There was no chance. I have a sand wedge in my hand, and I can't play at that flag." That quote speaks volumes. For one thing, Tiger always refers to Williams, his longtime and deeply loyal caddie, in the more familiar "Stevie." For another, no matter what goes wrong in a round, Tiger has never laid so much as a hint of blame at anybody else’s feet. If Williams is indeed out or on the way out, we’ll probably know soon enough – perhaps as soon as next week’s AT&T National at Aronimink GC. It will interesting to see if Williams is on Tiger’s bag at the AT&T. Even if he is not, an announcement or full and candid explanation is unlikely. Williams’ absence would more likely be explained away as him taking a week off to take care of some business back home in New Zealand. If Williams is a goner, it would also mean that Camp Tiger, which was already a tiny inner circle of advisors and intimates – most notably agent Mark Steinberg, PR man Glenn Greenspan and Williams -- just got even smaller. The trail of cast-offs in Tiger’s wake is already big. There was his first agent, Hughes Norton, caddie Mike "Fluff" Cowan and swing coaches Butch Harmon and, more recently, Hank Haney. In the case of Haney, Tiger didn’t even need to officially fire him. He simply gave him the cold shoulder for a few weeks. Hank got the message loud and clear and quit by text message. If Stevie senses he’s out, my guess is he would do the same. 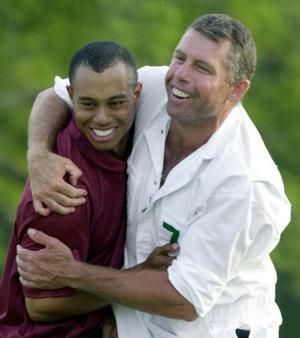 He may have earned an image as a gruff bully as he tried to protect Tiger at tournaments, but Williams is his own man. Nor was he at all happy to learn of the double life Tiger had been leading right under his nose. 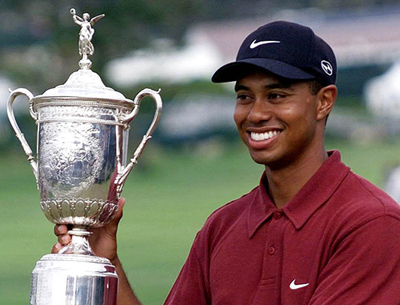 In 12 years on Tiger’s bag, Williams has made millions and he is presumably financially set. He also has plenty of other interests, especially auto racing. He could walk away and live a full life back home, with his fellow Kiwis.